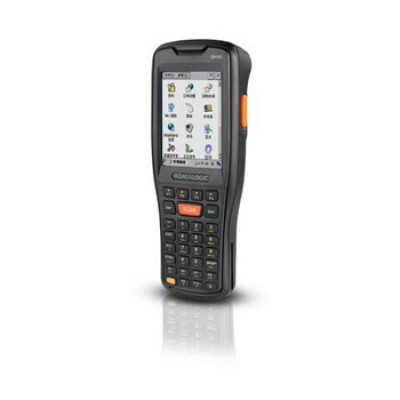 The DH60™ general purpose mobile computer delivers industry leading bar code reading and wireless communications in a durable and ergonomic form factor. Intended for use in retail stores, warehouses, and manufacturing facilities, the DH60 tackles a wide variety of inventory management tasks from simple receiving to the support of material traceability. A 2D Imager option provides a capture device enabled for a wide range of Linear, Stacked, and 2D codes. When quickness and accuracy are preferred, the Laser option displays best-in-class speed for reading the full range of linear and GS1 DataBar™ codes. All DH60 models come coupled with Datalogic’s patented ‘Green Spot’ technology. The visual good-read indicator improves user feedback by projecting a green spot directly on the code just read. This errorproofing technology is perfect for noisy environments like the warehouse and shop floor, or for retail environments it can provide silent scanning, if desired. The DH60 utilizes a Laird Wi-Fi 802.11 b/g/n radio with fast roaming and PCI compliant encryption levels. This powerful combination ensures real-time security for inventory transactions. Datalogic’s software tools and strategic software alliances fit the DH60 to the business practice. 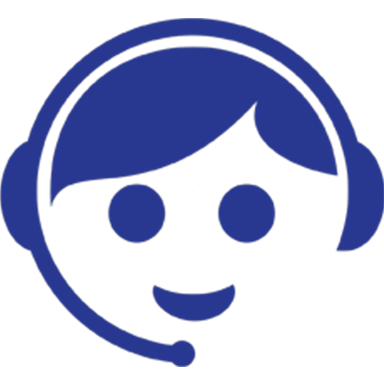 Datalogic Desktop and Configuration utilities offer full control over the device experience. Wavelink Avalanche enables rapid deployment and central management of the DH60 installation. For facilities with Warehouse Management Systems (WMS) Wavelink’s Terminal Emulator is available with all four of the most popular emulation modes. A full line of mobile computing accessories allow for investment flexibility.